A huge part of what Dr. Clark teaches revolves around parasites and zappers… but what about mold? 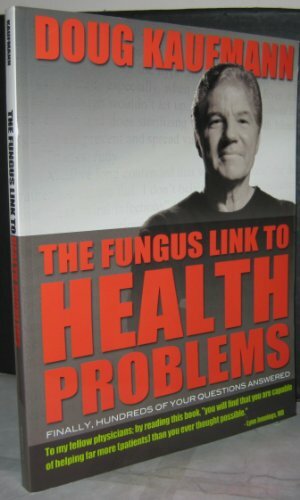 Reading The Cure For All Diseases reveals a wealth of info on how mold affects health. If you have not yet downloaded it – please do – it’s free after all! Prevent Mold – with 2 great videos you MUST watch! The best way to control mold growth is to control moisture. Mold is a direct result of mositure – one of the best ways to avoid mold is to control the moisture or prevent it. Dry clothes throughly before storing or hanging in a closet. Prevent pipes from leaking. Ventilate areas prone to moisture. If you can see the mold it is a really serious problem. If you can smell it you need to do some work fast! Check out the US EPA Mold Page – it has a lot of info on avoiding mold. 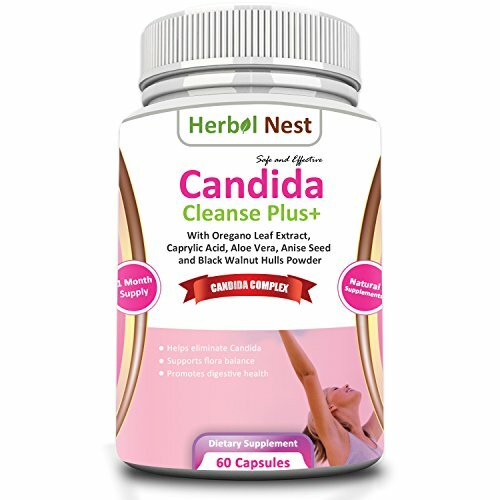 While Dr. Hulda Clark is most often associated with parasites and zappers, the fact is mold and toxins are a huge part of what she bases her suggested treatments on. Mold is ubiqitous. It is almost impossible to avoid it. That said we should make every effort to be mold free. What is so important about molds? Some of them produce very, very toxic chemicals wherever they grow. They produce some of the most toxic chemicals known to exist. Aflatoxin is one of these. My tests show it is always present in cancer patients; in other words it has built up due to the body’s inability to detoxify it in a reasonable time. A great deal of research has been done on aflatoxin. Any library would have more information. Aflatoxin reaches the liver and simply kills portions of it. Siberia and the Far East contain the world’s only remaining untouched natural resources and flora. The plants grow here naturally, freely, abundantly. Accustomed to constantly fighting for survival in the harsh climate, wild grasses have great resilience in Siberia. Natura Siberica is not just natural cosmetics and not just cosmetics made from herbs. This is Russia’s first organic cosmetic line and it really works. Highly active wild grasses from Siberia and the Far East. Modern formulas with the highest quality content of plant components. In the shampoo is a powerful natural antiseptic – extract oak moss. This component is amplified in the formula shampoo nutrients Arctic wormwood, very effectively kills the fungus that causes dandruff. After applying the shampoo dandruff disappears and your hair becomes silky and manageable. Dandruff shampoo Natura Siberica (Natura Siberika) has a soft formula that includes in its membership natural amino acids, without violating the protective barrier of the hair, it gently cleanses them of dust and grease. Continual use of the shampoo will make you forget about what is dandruff and dry scalp.